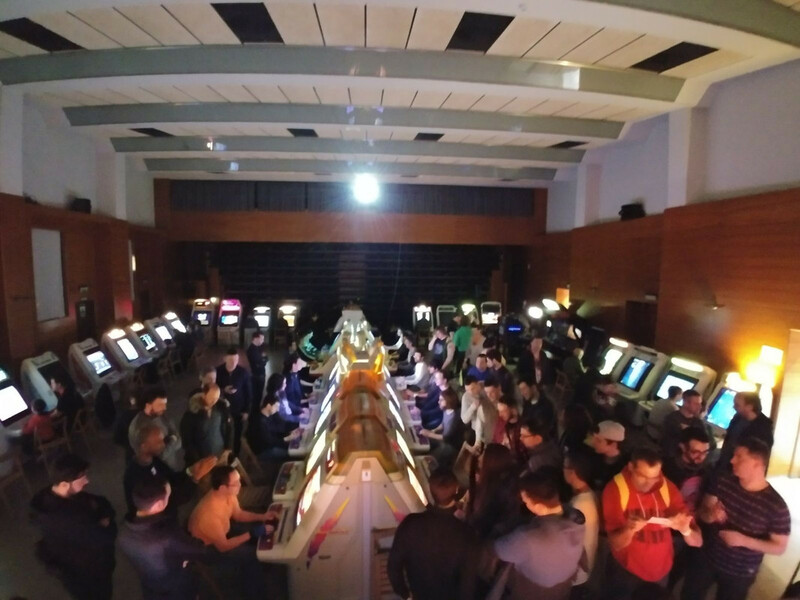 The next 5-6-7th April 2019 will be celebrated the most important Arcade event in Spain again . 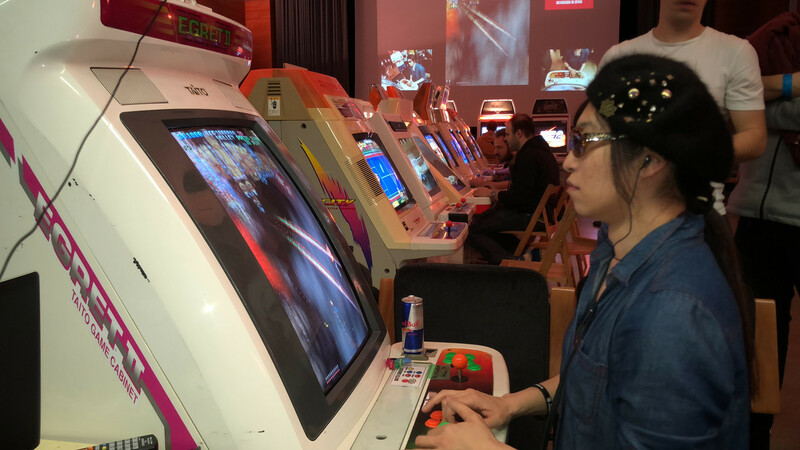 The next edition will be focused mainly in the SHMUPS and Head to Head Versus games . 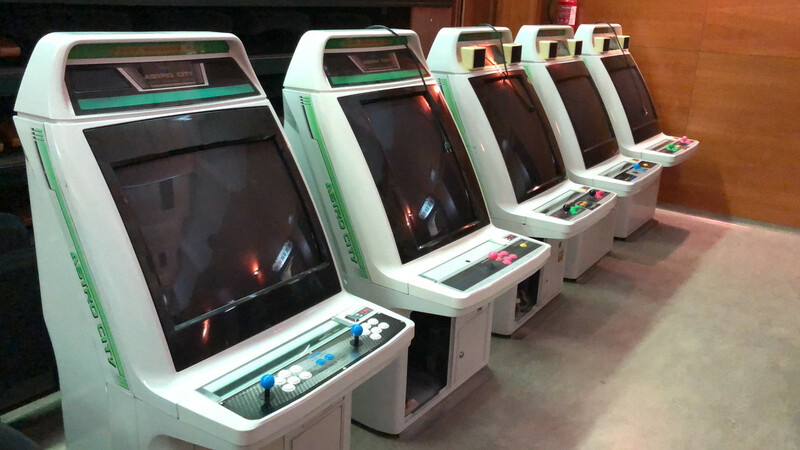 Apart of 12 Versus setups , gun and driving games... SHMUPS will receive special attention, having the biggest setup we have ever seen here at least in Spain . 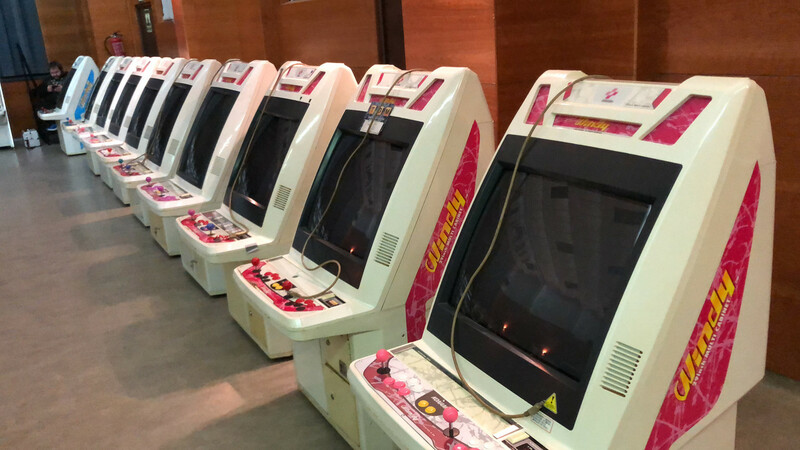 At least will be 30 SHMUPS cabinets available !! 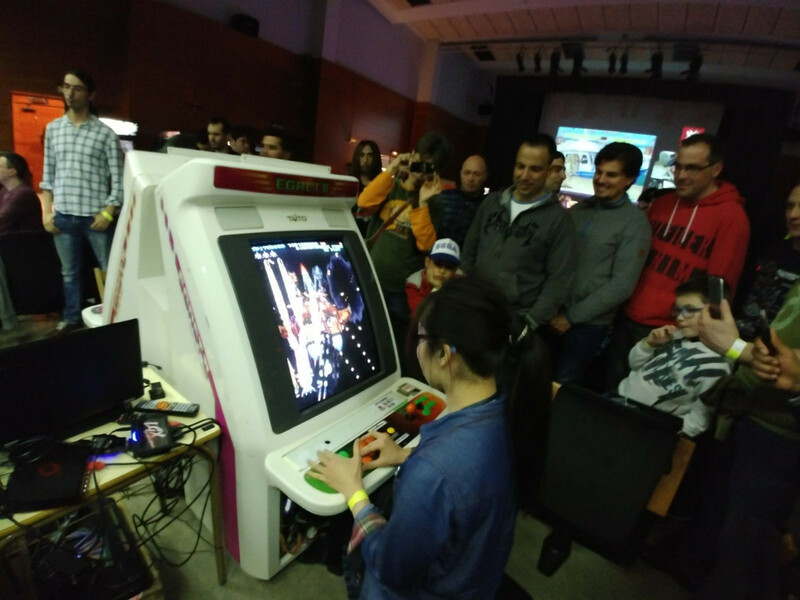 And we will have a good amount of people for playing them , including players from all Europe and ... JAPAN! 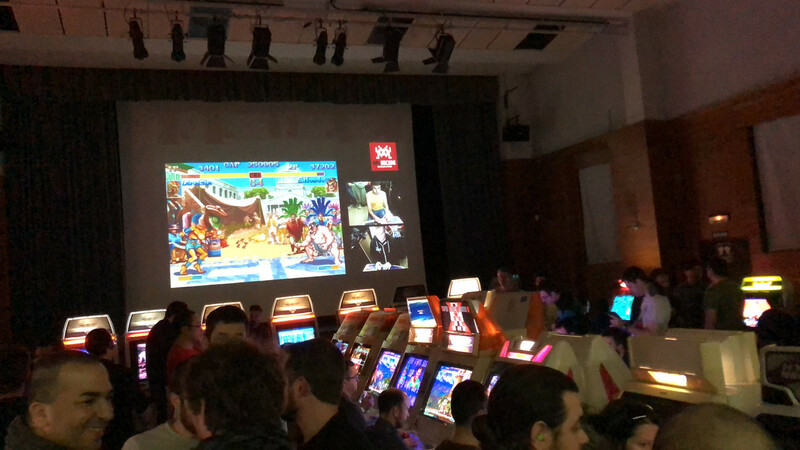 This time we want to give the SHMUPS the attention they deserves , and share our taste to them worldwide. 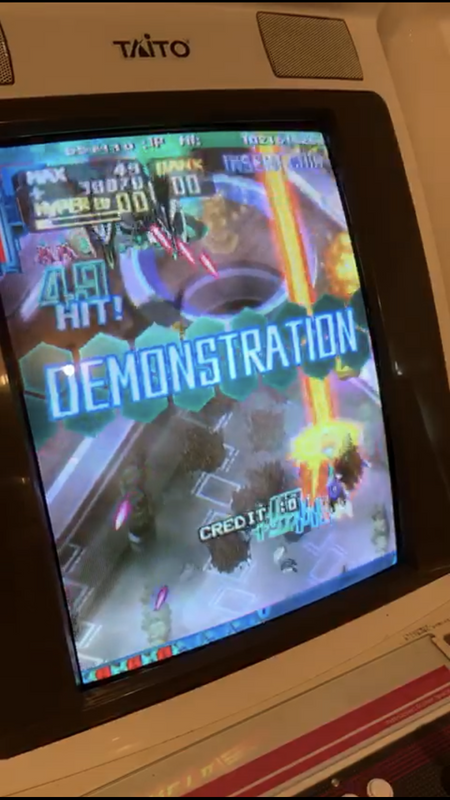 Will also be super plays , exhibitions and Battle Garegga Versus Challenge for anyone interested! 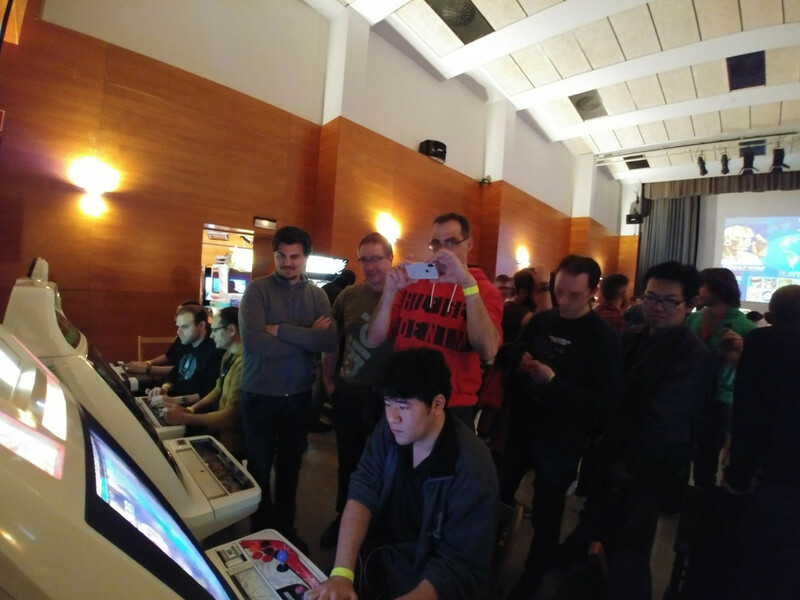 The list of Japanese players is not closed yet but is VERY PROMISING! 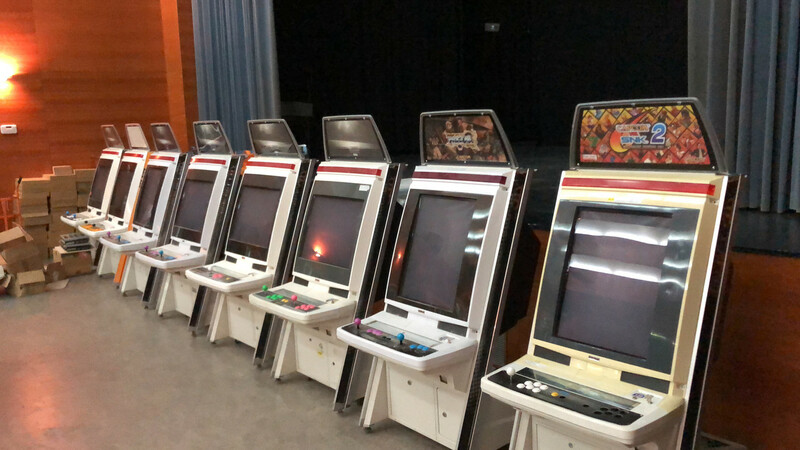 There are 7 Japanese players confirmed already ! 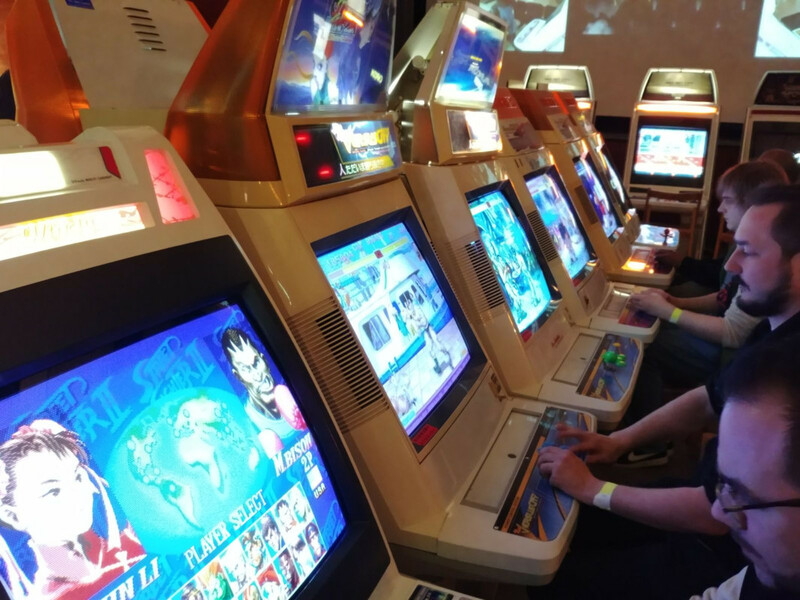 Come and enjoy the friendly environment plus feel the real Japanese arcade experience. Last edited by Rocco on Sat Feb 09, 2019 9:57 pm, edited 6 times in total. 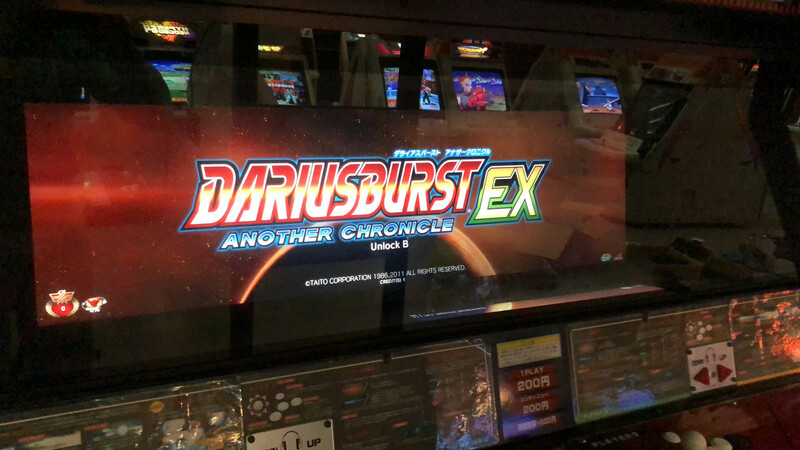 And this is the currently list of SHMUPS available. 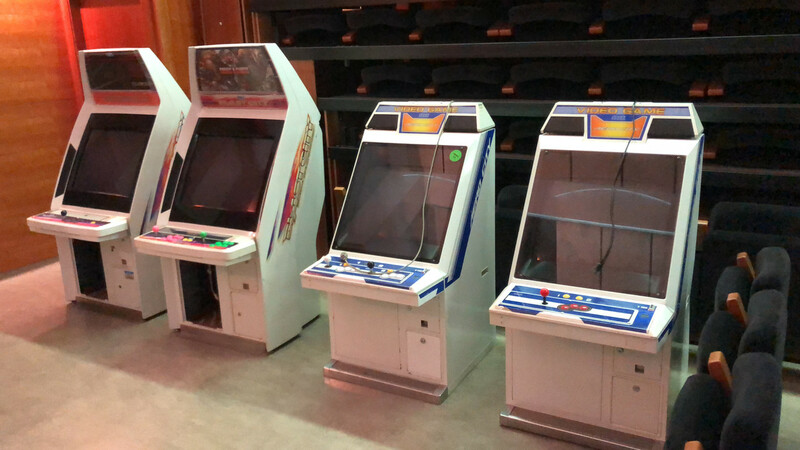 *IMPORTANT* you are free and welcome to come with any of your own SHMUPS PCB to the festival if you want to play or share with the players . I'm 100% in; and will come with Feedbacker and Plasmo. 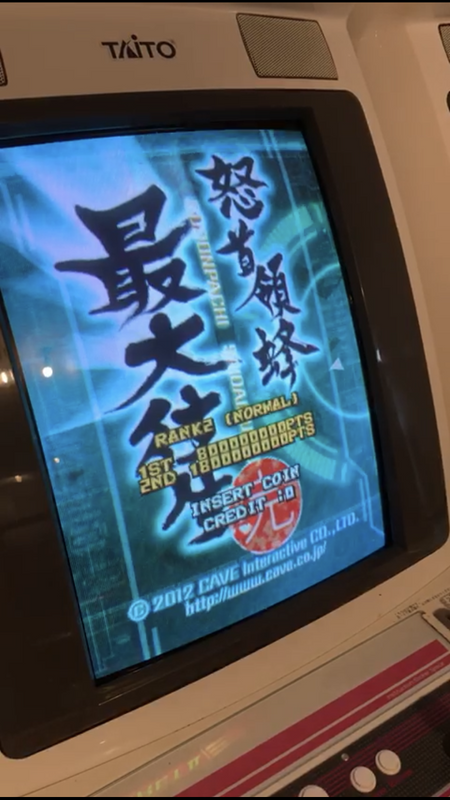 Dodonpachi SDOJ original arcade PCB will be available for playing in the next Fightcade Offline Festival. There will be as well a super play for it looking for the 1 Credit Clear . Will you miss it ? Just one month to go ! I plan on tuning in for the demonstrations. Is there a stream schedule available for when the demonstrations will take place?